Monday my sister-in-law and one niece and two nephews came over to swim. It wasn't necessarily the best day for swimming as it did rain off and on while we were in the pool. Thankfully there was no thunder or lightening so we kept at it. The rest of the week was pretty lazy. After my crazy cleaning frenzy for our party last Saturday I took it easy this week. 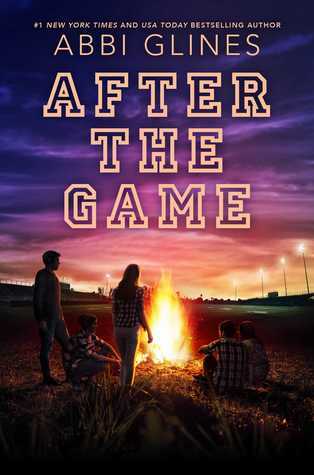 Goodreads description--The third book in the #1 New York Times bestselling Field Party series—a southern soap opera with football, cute boys, and pick-up trucks—from USA TODAY bestselling author Abbi Glines. How attractions can lead to affairs Ways you may be vulnerable to affairs The common ingredients of adultery How to restore intimacy to your marriage How to make wise, protective decisions Marriage is too sacred to be taken casually. Affairs are a very real threat, and they can destroy lives and families. 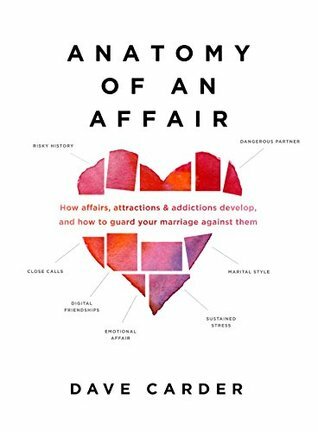 For this reason, Anatomy of an Affair should be on every church leader’s and marriage counselor’s required reading list, and in the home of every married couple. Goodreads description--Feyre survived Amarantha's clutches to return to the Spring Court—but at a steep cost. Though she now has the powers of the High Fae, her heart remains human, and it can't forget the terrible deeds she performed to save Tamlin's people. You had a great reading week. That's a lot of pages read! And time for swimming too. Excellent. Sounds like a good and restful week. And I do love the covers of the Maas series. One of these days, I'll actually read them! Awww...sorry to hear about it raining while you were all at the pool, but at least you all still had fun! I love swimming in the rain :) It's still too cold here in Nova Scotia but hoping the pool will be ready soon. A Court of Mist and Fury looks excellent! I've never read anything by Sarah Maas, but it looks like something I would enjoy. Man, I did SO good not buying any books last week, I even posted about it in my Sunday Post! And then I went and bought like 15 books today at a used bookstore. But I brought books in and got $80 in store credit, so it works out. 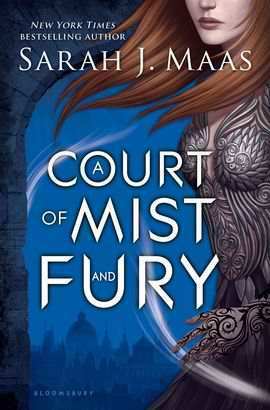 I had A Court of Mist and Fury in my hands and put it down. Wishing I hadn't though. Haha...thanks! It really isn't often that I have as much time to read as I'd like. Hope you have a great week! I highly recommend her if you get a chance jump on it! Thanks for stopping by Lark! 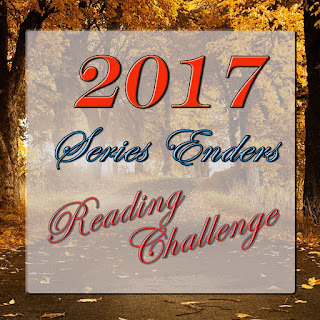 I've rated multiple of her books over the two series as 5 Star reads. And I truly don't hand out my 5 Star ratings easily. I hope you get a chance to read her sometime. Thanks for stopping by and commenting Jo-Ann! Oh wow! 15 books! I don't think I've ever bought 15 books at one time, but used book stores can have such good deals. Oh no! I hate that you put ACoMaF back. It turned out to be my favorite of the series. And it never happens that book 2 out of a trilogy is my favorite. Thanks for stopping by Danie!